Webcon UK Ltd are one of the leading global manufacturers and distributors of Carburation and Engine Management Systems. 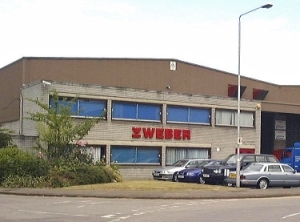 In business since 1975 and headquartered near London, England, Webcon have one of the largest worldwide inventories of genuine carburettors and spare parts. Webcon provides a full line of replacement and high performance Engine Management components.